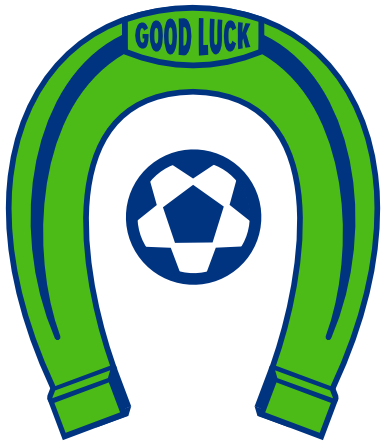 TUMWATER, Wash. – Matt Stalnik recorded a hat trick for the Oly Town Artesians in a hard fought preseason friendly at Olympia Indoor Soccer on Sunday afternoon. 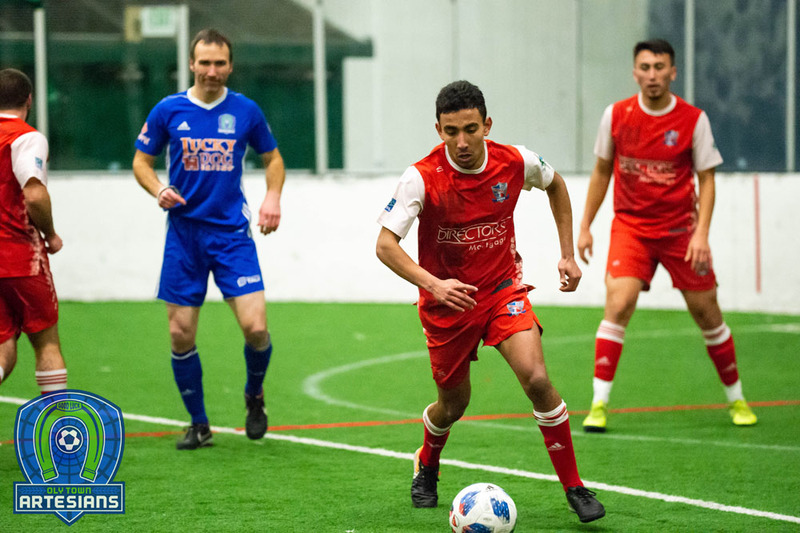 But Seattle Sporting FC completed a five goal fourth quarter when Jordan Correa scored a power play goal with just eight seconds left on the clock to knock off the Artesians 6-5. The Artesians opened up the scoring right away when Stalnik scored the first of his three goals just 45 seconds into the game. Justin La Torre gave Oly a two goal lead with 2:30 left in the second quarter and the first 15 minutes ended with the Artesians up 2-0. Stalnik again drove one home early in the second quarter to give the Artesians a 3-0 lead. But four minutes later Seattle Sporting got on the board thanks to Esteban Reyes and the first half came to an end with Oly on top 3-1. 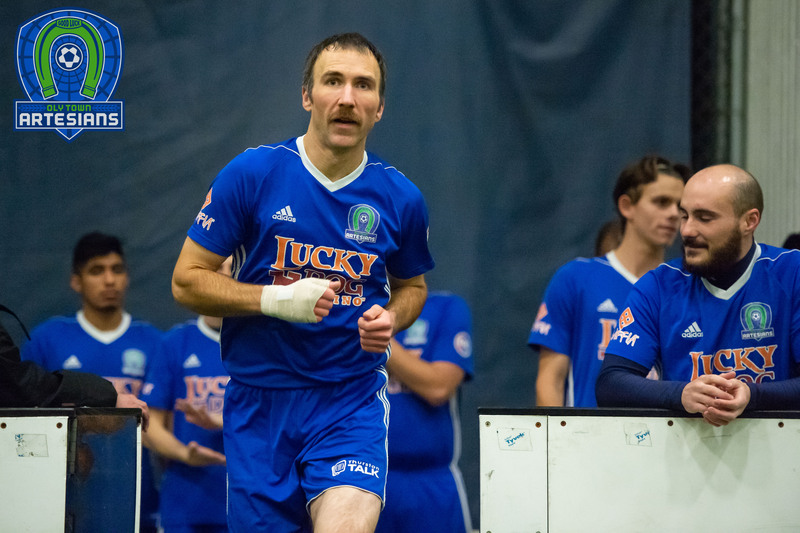 The Artesians continued to keep Seattle Sporting off of the board in the third quarter and the only player to break through for either team was Stalnik, who finished off his hat trick with a goal at the 10:38 mark. Oly took a 4-1 lead into the fourth quarter and looked to be in great shape to pick up their first franchise win. But penalties would come back to haunt the Artesians in the final 15 minutes. Jordan Correa started off the fourth quarter scoring with a power play goal to cut the Artesians lead to 4-2. Goals from James Postma and Corey Hendrickson followed and tied the game at 4-4 before Postma added another on a free kick to give Sporting Seattle the 5-4 lead with three minutes left. Brady Espinoza poked a ball past Seattle keeper Jeff Renslow with 2:29 to play to get the Artesians level. But with less than two minutes left on the clock, Oly was shown a blue card to put Seattle one man up and on the power play. The Artesians looked like they would kill it off and get out with a hard fought draw but Correa sliced one past Oly keeper Mauricio Sanchez with just eight seconds left and Seattle escaped with a 6-5 friendly win. 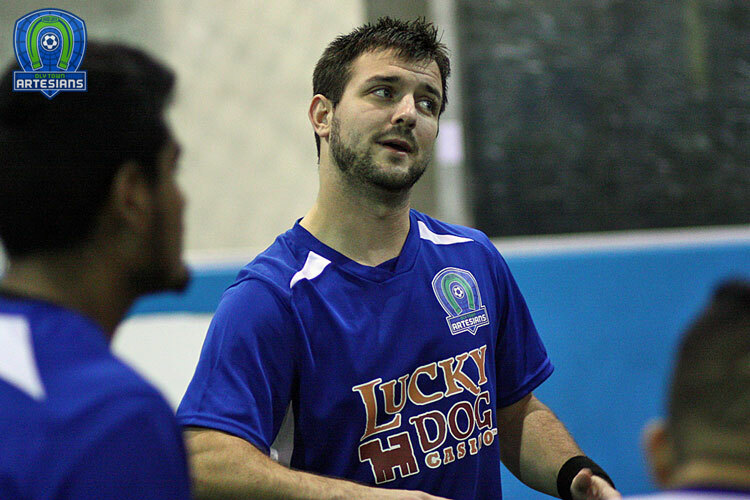 The Oly Town Artesians open up Western Indoor Soccer League play when they host the Tacoma Stars on Saturday, November 22nd at 6:00 PM at Olympia Indoor Soccer. 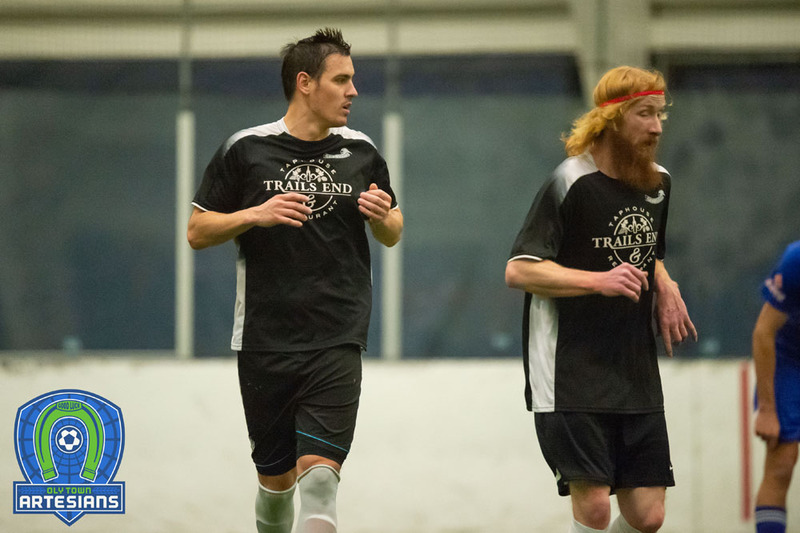 The Stars were 4-3 victors over Bellingham United in their WISL debut on Saturday night. 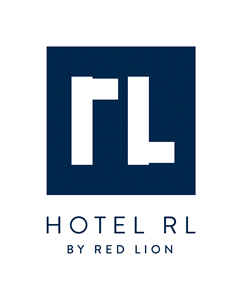 Tickets for the game are $7 in advance and are available at http://www.olytownfc.com or by calling (360) 561-7252 for local delivery. Tickets will be available at the door and are $8 for adults and children 13 and over, $5 for children ages 5-12. Kids under five years old are free.